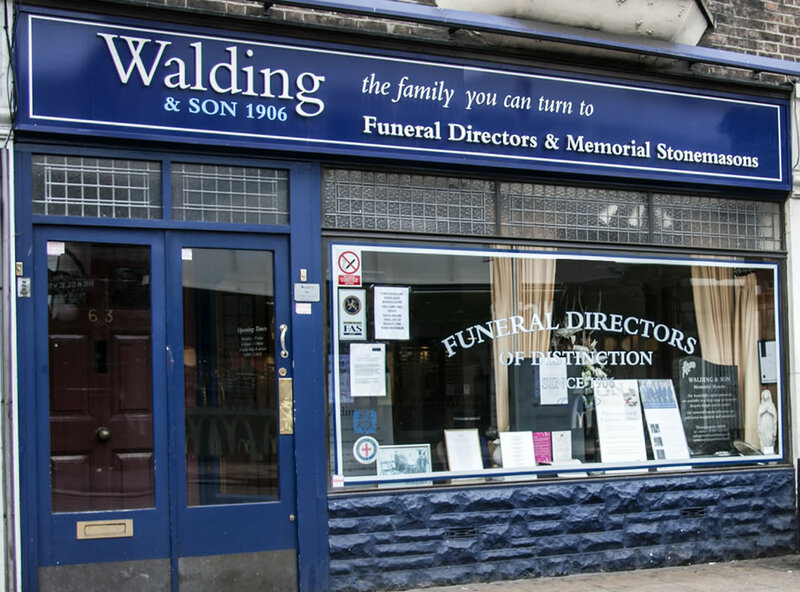 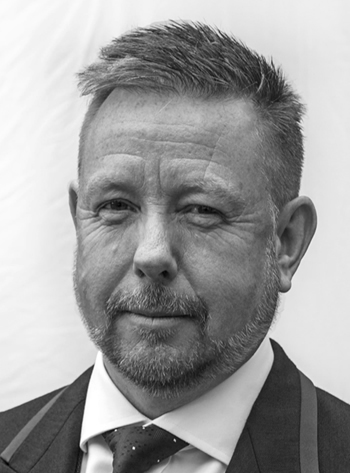 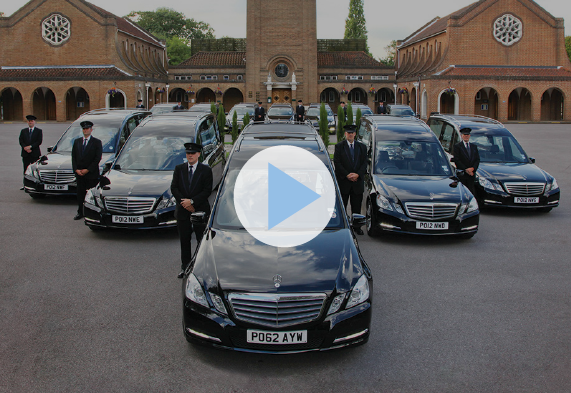 Founded by James Walding in 1906, Walding & Son, the local family owned Funeral Directors in Uxbridge, has been helping and advising local families for over 100 years. 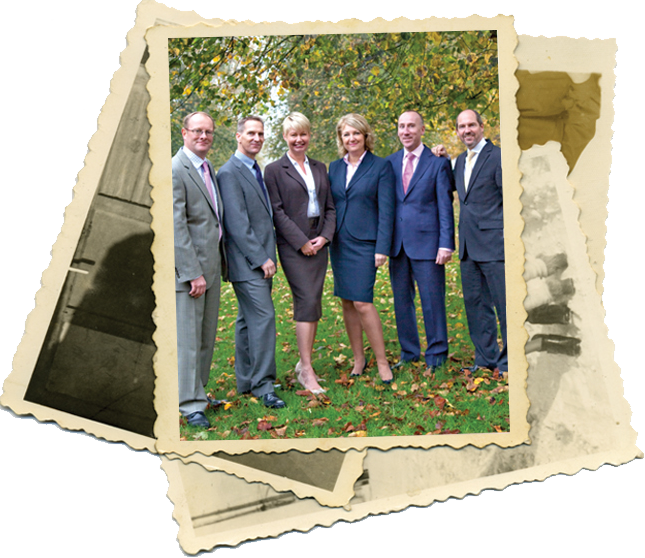 You can trust Walding & Son to guide you through every step of the journey. 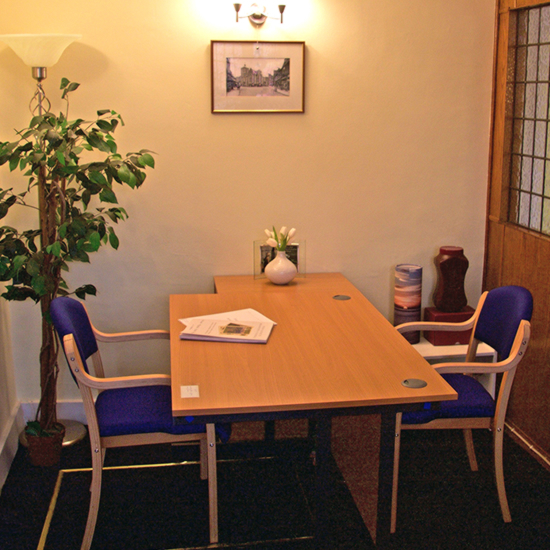 We take great pride in being able to offer a 24 hour service, 365 days a year, providing advice on what needs to be done and by whom.